What is the Difference Between Software and Hardware? Hardware is the equipment that is used to assemble the working computer. 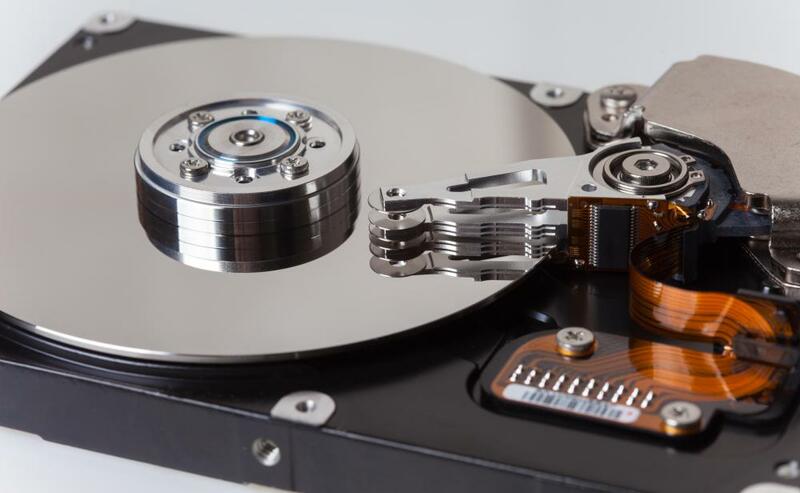 A computer hard drive is a piece of hardware that houses software. 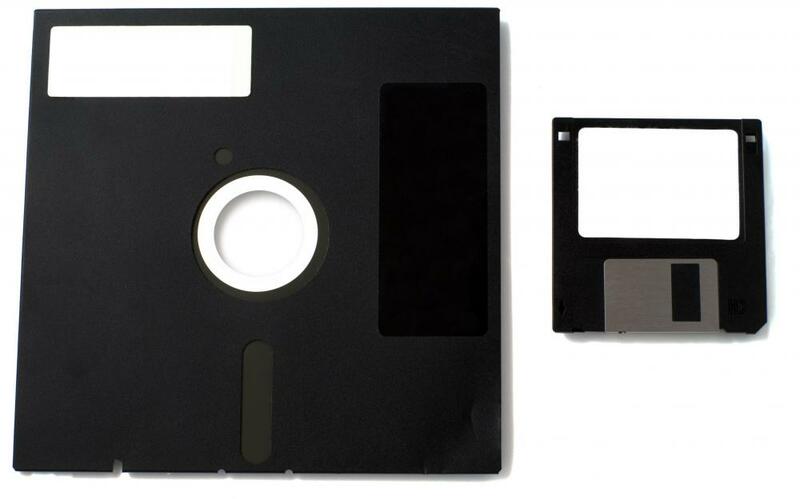 Remote storage devices like floppy disks are classed as hardware. 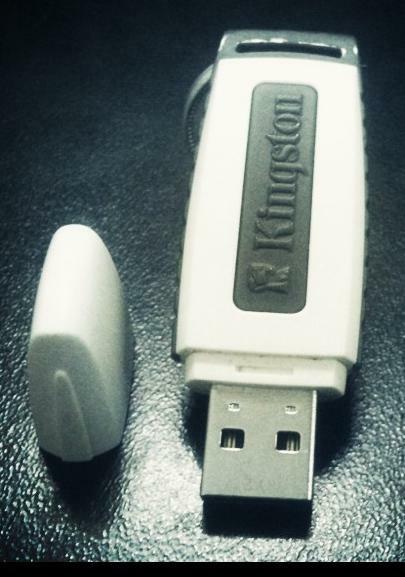 A USB pen drive, a type of hardware. 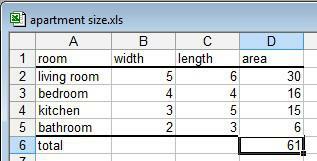 A software program for making spreadsheets. 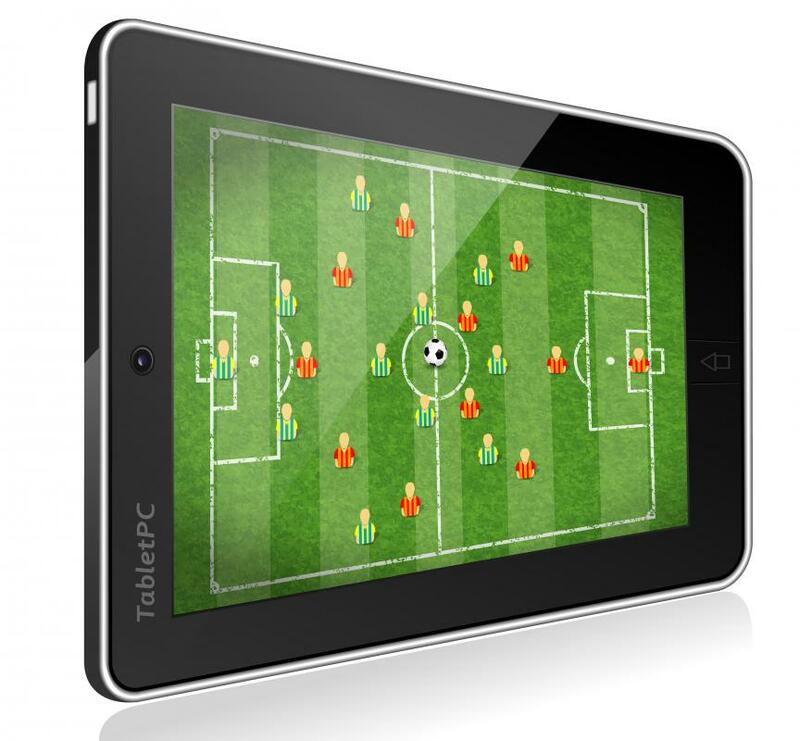 A tablet computer running a game, a type of software. For people who are not familiar with computer terminology, references to software and hardware may be somewhat confusing. The basic difference between the two has to do with the role that each type of tool plays in the use of a computer system. Essentially, hardware is the equipment that is used to assemble the working computer while software consists of the codes and programs that make it possible to perform various tasks using that equipment. 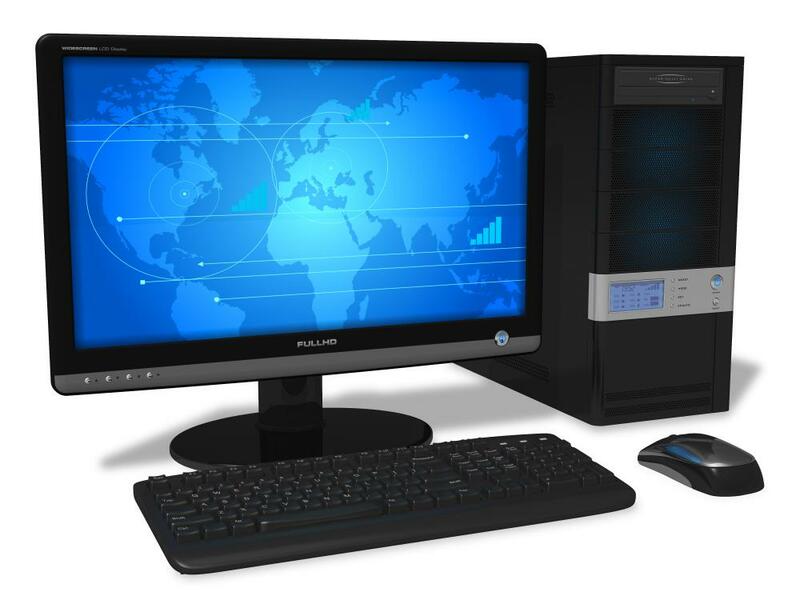 Hardware composes all types of computer equipment and components. This includes the hard drive, the monitor, and any ancillary devices such as scanners and printers that may be used along with the system. Even devices like the keyboard, cords and wires, and the pen drives are considered to be part of the hardware family. Remote storage devices like floppy disks and CDRs are also classed as hardware. By contrast, software is the programming that provides the roadmap for each and every function that is executed on a computer hard drive. Tools in this category would include computer operating systems, as well as software programs designed to create spreadsheets, slide shows and even electronic letters, manuscripts and other word processing documents. Software also includes programs that are loaded onto a hard drive, either by downloading from the Internet or by using a CD or other data storage device to load the software program onto the system. The relationship between software and hardware is mutually beneficial. The most efficient software cannot be used without the presence of the right hardware. At the same time, perfectly functioning hardware will be useless to most users unless the proper software is loaded onto the hard drive. From this perspective, software and hardware are often designed with this in mind, making sure that different types of software and hardware combinations can work properly even if a few hardware components are upgraded or replaced over time. An easy way to remember the difference between software and hardware is to remember that hardware always refers to the physical machines and equipment related to a computer system. Hardware can be touched and moved with ease. In contrast, software consists of not physical in nature, but is code and instructions that are programmed into a computer hardware system so it will perform specified tasks. By equating hardware with touch and software with ideas or thoughts, it becomes easy to remember the difference and use the correct appellation when discussing anything from computer chips to anti-virus programs. What is a Hardware Compatibility List? What are Common Hardware Interview Questions? What is a Hardware Abstraction Layer? What is a Hardware Key? What is a Software Bundle? @Cafe41 - I know what you mean. I used to work for a company that offered customer service support from remote locations, so I was able to work from home. They were very specific about the software and hardware requirements that my computer had to have in order to be able to comply with their system. For example, at the time they could not support platforms such as Windows XP and the contractors that didn’t listen and tried to work with this platform found that their system would go down all the time and eventually they were terminated. So the software and hardware requirements really do make a difference. @Malka – I am so used to thinking about software and hardware as pertaining to computers and really nothing else. My husband is the one that always installs software on my computer and really looks at the software and hardware requirements necessary to run certain programs. For example, I had foreign language software that I wanted to install and use on my computer, but he said that according to the requirements to run the software I needed to get a memory card because the program was so massive that I would not have been able to use the software if I hadn’t because I did not have enough memory in my computer. I honestly never knew that problems like this regarding software and hardware existed. Good thing he takes care of my computer. @TheGraham - That's a pretty good deduction about why hardware and software are called what they are, but the people who named them didn't really think things through that much. The term "hardware" has been used to refer to the physical components of something long before computers were invented; that's why we still have hardware stores. In those, the "hardware" is things like shovels, bricks, and pieces of wood. In the personal computer world, "hardware" is actually a shortened form of "computer hardware" to show that you mean computer parts. people got printed-out code that they had to type in themselves to get the computer to d anything! ), they needed a way to tell the programs from the hardware. The naming convention was already there, so to show that computer programs were the opposite of computer hardware, they dubbed them "computer software". You'll hear lots of other "ware" names, too, like "firmware", "testware", "shareware", "freeware" and more. Generally these are types of software -- all computer parts fall under the one name "computer hardware". Hope this helps you out -- kudos to you for being brave and learning about computers instead of just sticking to the older technology that is familiar and easy to use. This is a very helpful article for somebody like me. I wasn't very clear on what exactly computer software and hardware were, just that people throw these words around all the time. I guess the "hard" in hardware refers to the fact that you can physically even touch hardware, while the "soft" in software means that you can't touch it right? It can't be because the hardware is all actually hard, since the computer mouse cord and all of the other cables are referred to as hardware in this article, and they aren't hard, they're soft. I'm from another era, but I would really like to learn how to use computers better, because let's face it, they are part of society now. Oh, and hanley79, I remember those big room-filling computers. The word "computer" is kind of inaccurate -- more like a great big calculator. @aishia - No offense, but I think the whole software vs hardware debate some people hold is silly. Software and hardware aren't in competition -- they're very close partners and allies, working together to present the user of the computer with a workable experience. In hardware development, the user's comfort and what they will want to do on the computer are kept in mind. With software development, hardware is kept in mind so that the software compliments the carefully-designed user-friendly hardware. The end result is one of the most advanced inventions of mankind to date: the compact personal computer. fit into a single room. Back then the hardware was huge, noisy, overheated easily and was clunky. The software was just as primitive -- no color screens, text-based interfaces, and most of what anybody did on a computer was math of some variety. We've come such a long way -- let's not worry about which part of a computer is better, and just enjoy the wonderful combination of hardware and software. Which do you think is more vital to a computer's functioning -- software or hardware? I say hardware. Without software, a computer is just a big chunk of components, but without hardware, software is nothing, because there isn't even anywhere to store the electrical impulses. @parklinkz – As far as I remember from my computer history classes in college, there was never a computer in which hardware also acted like software. The closest thing to hardware acting like a software program would probably be the automaton “robots” that were popular in the early 1900’s. They were essentially moving dolls that were controlled by metal sheets with a series of holes punched in them. They worked like those “player pianos” that play by themselves. At one time, there were also looms that could weave fabric by themselves, using the same metal sheet technology. I think nature itself has shown us that electrical impulses (like those used inside computers and our brains) are required for processing huge amounts of information. That’s why our brains don’t have mechanical parts. That’s also why I think it’s impossible for hardware to work like software. I just learned that in order for one of the earliest computers to work, teams of people had to literally run up and down the length of the machine, messing with it. The machine’s face was covered with light bulbs that were set grouped into columns. Each bulb had a corresponding socket. While the huge computer calculated things, its bulbs would turn on and off. When a bulb turned off, someone would have to run over to the bulb, unplug the wire from the corresponding socket, and plug that wire into the socket for the newly lit bulb in that same column. That’s the only way the computer could do its calculations. Would this be an example of hardware acting as software? If not, was there ever such a thing?